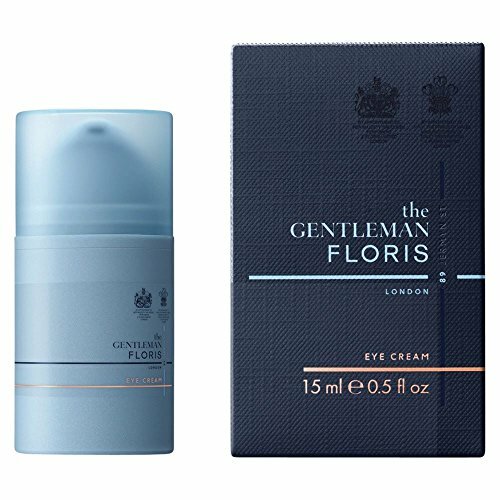 A brightening cream specially formulated to revive the delicate eye area. British extracts of Willow, hops and oat comfort the skin whilst a powerful fusion of Persian Silk Tree and Millet Seed Extracts help to smooth the skin for improved texture. If you have any questions about this product by Floris, contact us by completing and submitting the form below. If you are looking for a specif part number, please include it with your message.